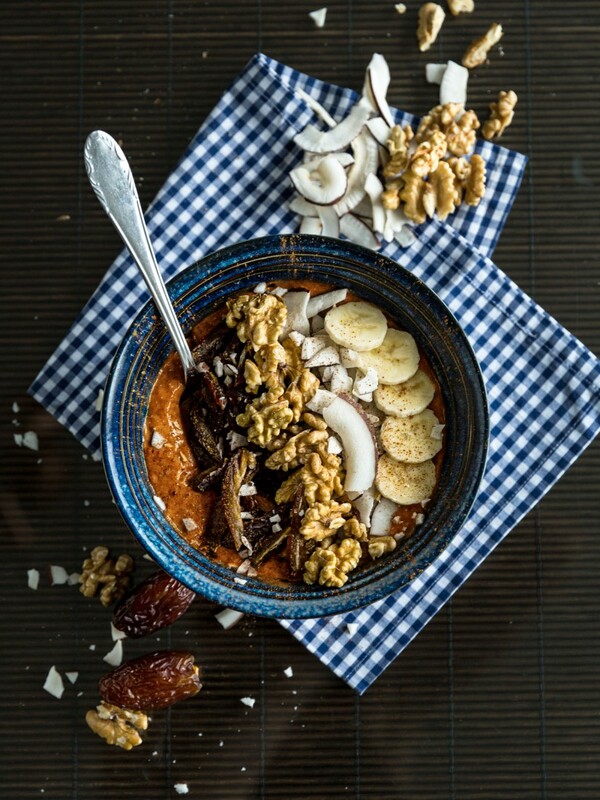 Looking for something different – but still very delicious and healthy to add to your morning routine? 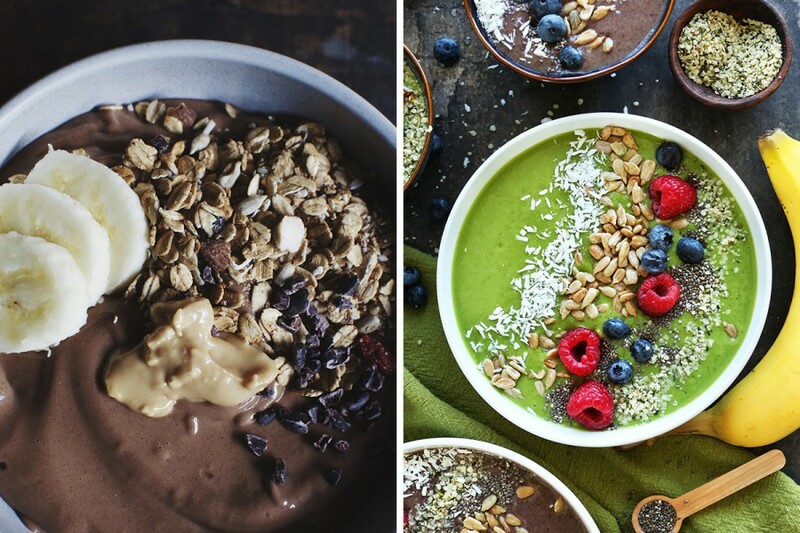 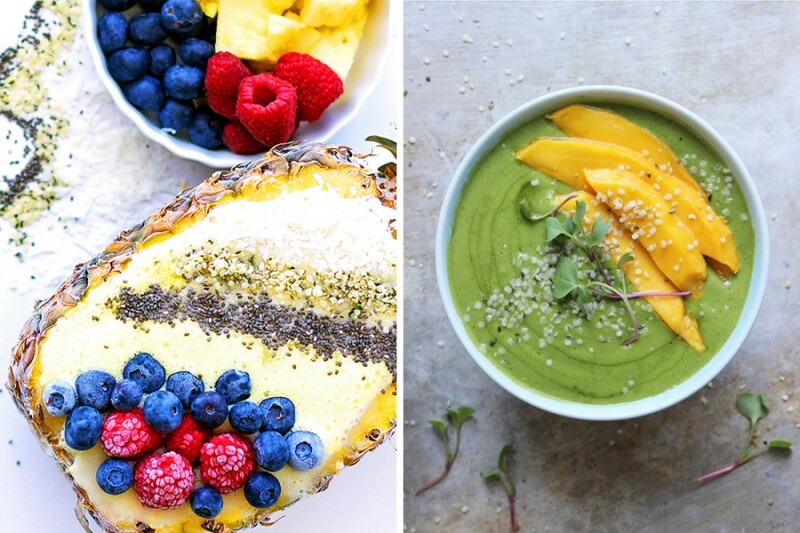 why not give these amazing smoothie bowls a try? 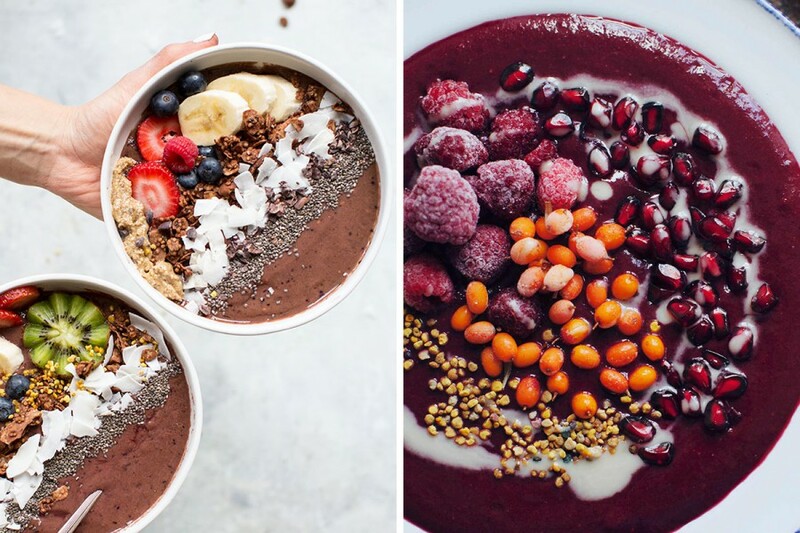 I'm sure you'll love them.